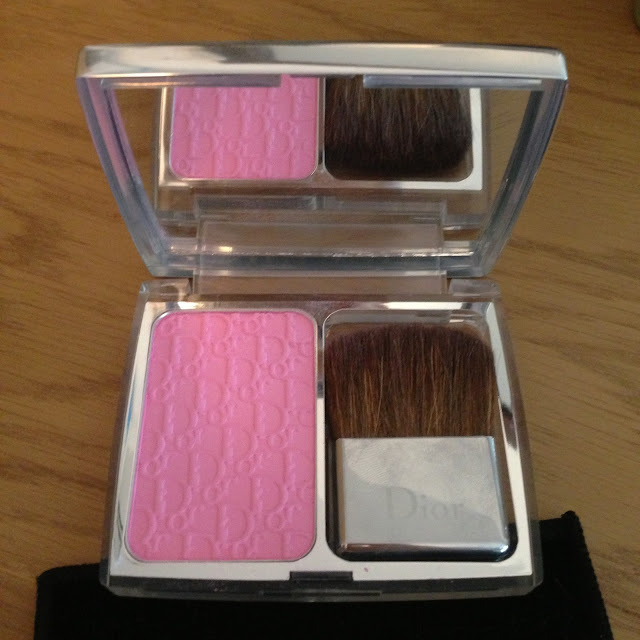 I was treated to this blush for Christmas after putting it on my Pinterest wish list. By the way, I really recommend doing this for birthdays or Christmas for family or friends to choose you presents you adore. I got so many treats from my Pinterest wish list that I would never have gotten otherwise and it was so simple for family to find the list. 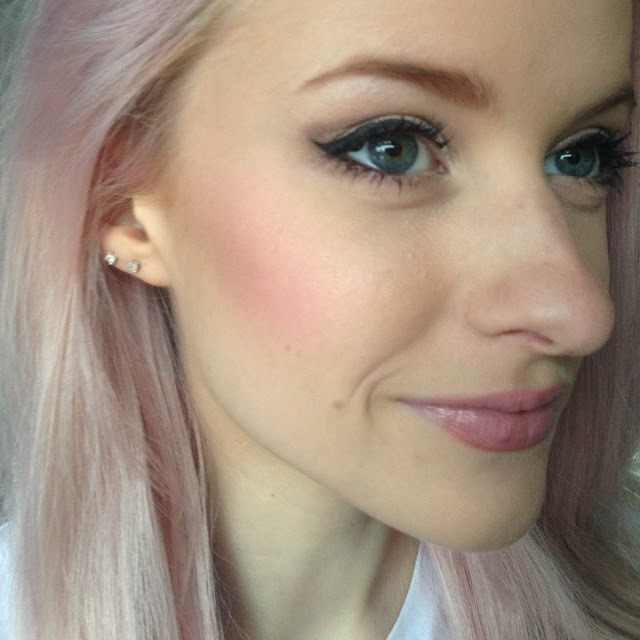 Anyway, the blush is so gorgeous, a light baby pink. 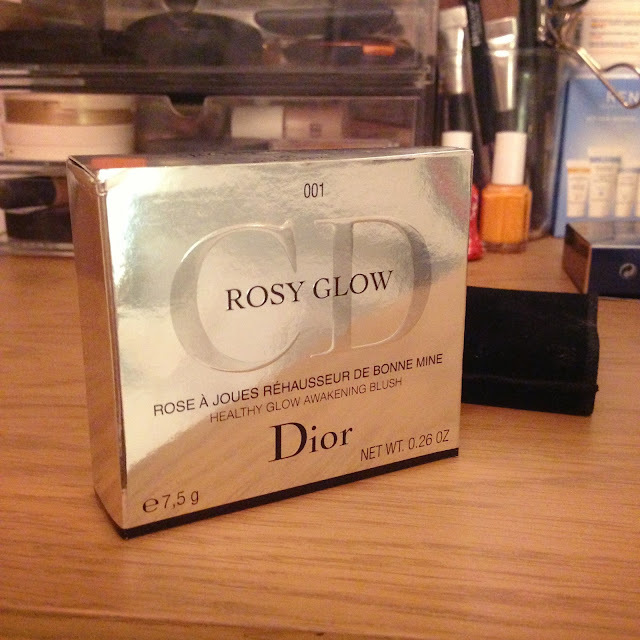 It reminds me a bit of my Dior puff that I reviewed here. The idea with the Rosy Glow is that it reacts to the moisture in your cheeks to form a really natural glow with your skin. I don’t know how much of this works, but I do know the colour on my cheeks after I apply it is beautiful. It adds such a healthy pink glow to your face and a little goes a long way. I really think this will last me a long time, as blushes often do. It comes in a gorgeous silver casing with a mirror and small brush applicator, perfect for on the go. The brush is also beautiful and a few times I have applied the blush with this instead of my usual Mac angled contour brush. 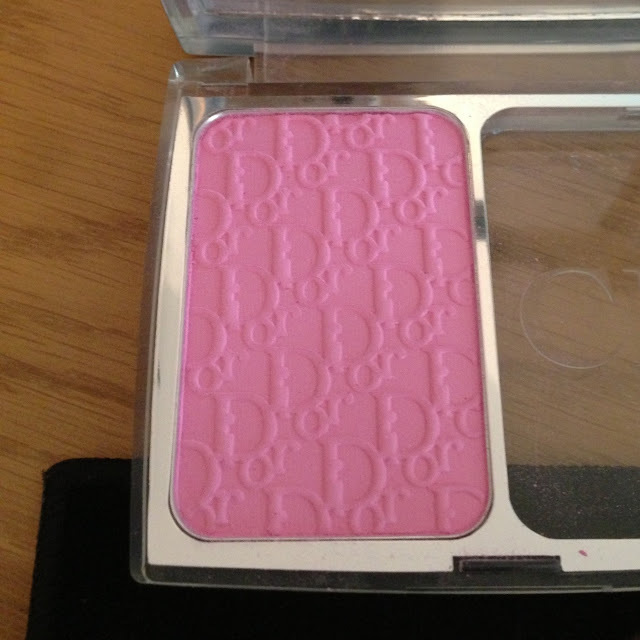 If you’re after a beautiful and luxury baby pink blush, then please have a look at this one.